So what can I do? 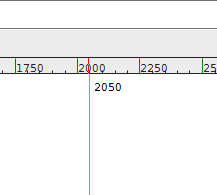 I really want this Unicode character to show up correctly in my Cygwin prompt. This was a long winded adventure, so read the entire thing before you start doing anything (I made and recorded a lot of mistakes on the way). Or better yet watch this short video I made. Create a new Font or update an old one using FontForge! Set the destination folder and click Next. When it starts up I see this screen. 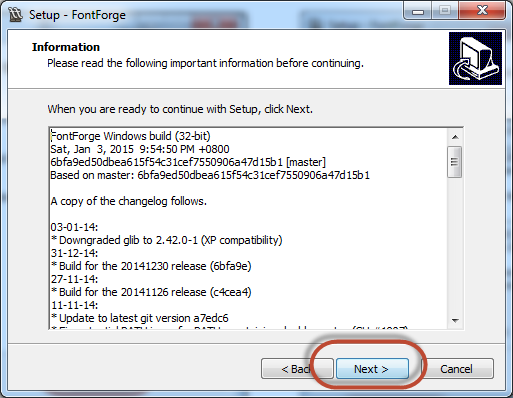 My guess is that I need to find and select the font I want to change. 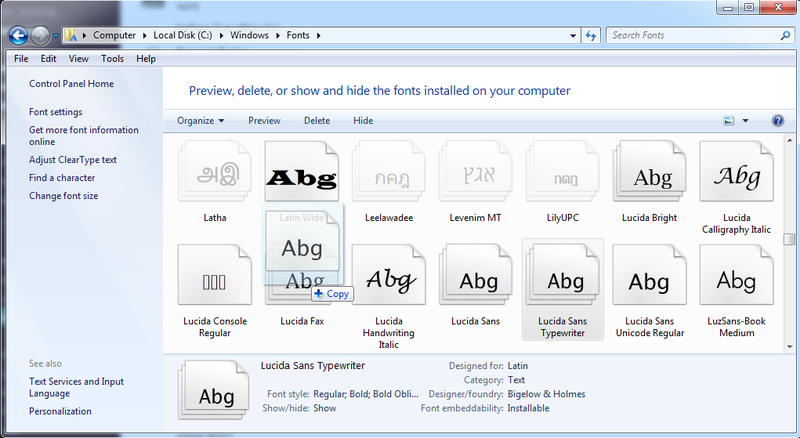 My Cygwin is currently using the Lucida Console Font. 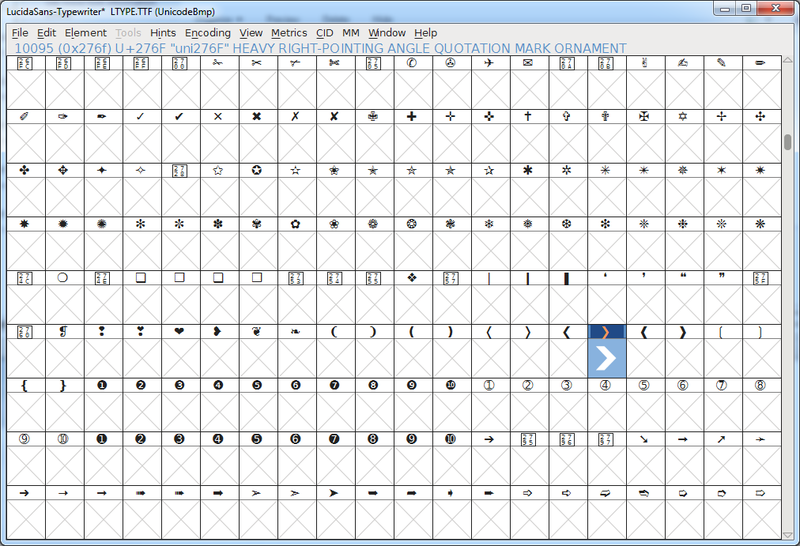 I am going to try and tweak that font first. 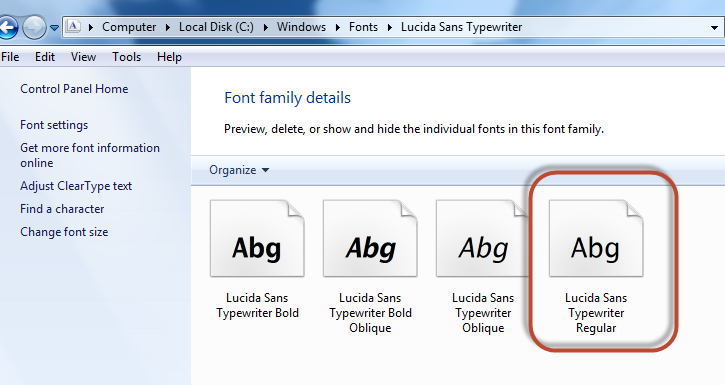 You should see all your active fonts. 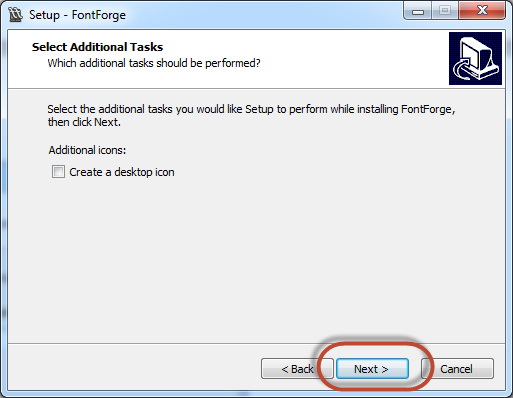 Copy the one you want to change to the Desktop. 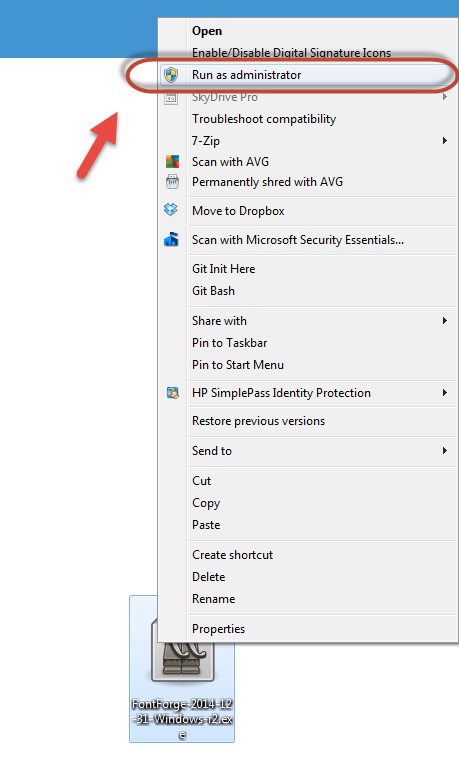 This is your backup, in case you screw up. 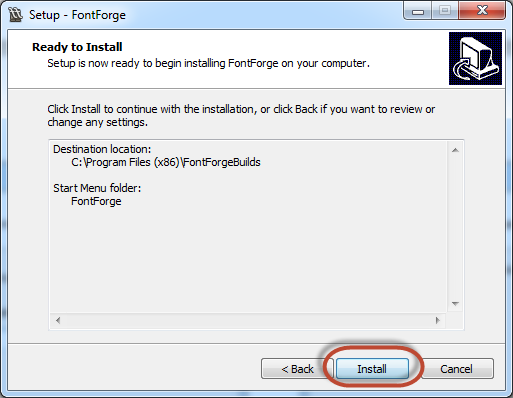 You see the four fonts that it contains. I am only concerned with the Regular one for now. 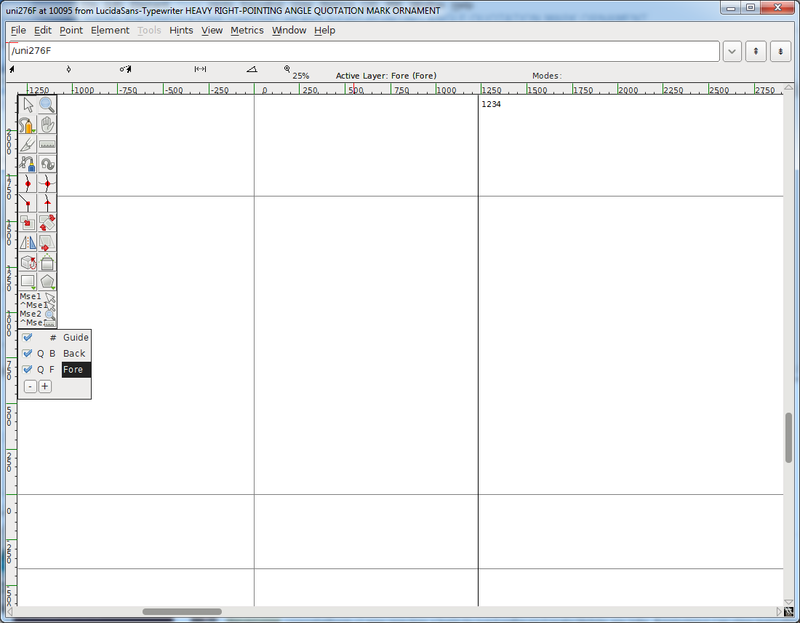 I made a backup of it on the Desktop just in case. 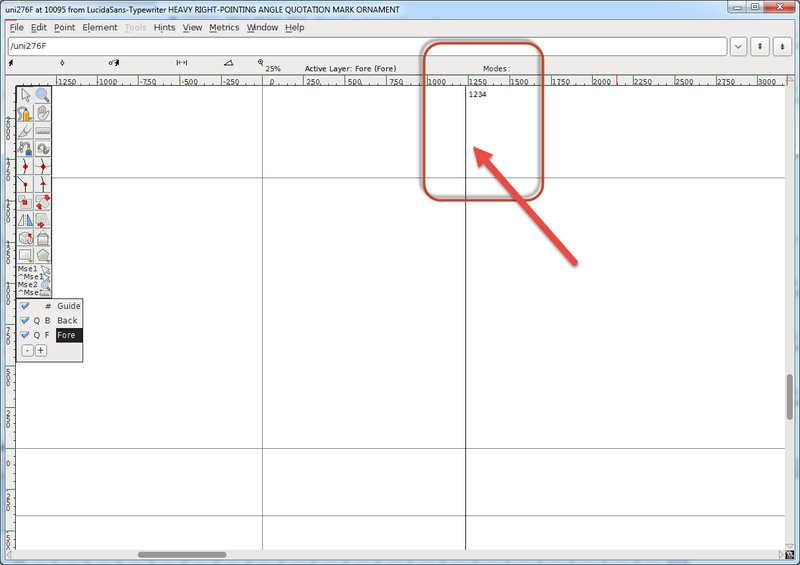 Put C:/Windows/Fonts in the location and click OK. 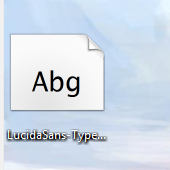 The Fonts Folder should open. 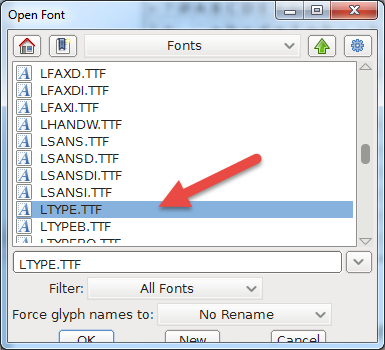 The Font I care about is actually called LTYPE.TTF if you hover over it the actual name of the font should be displayed. 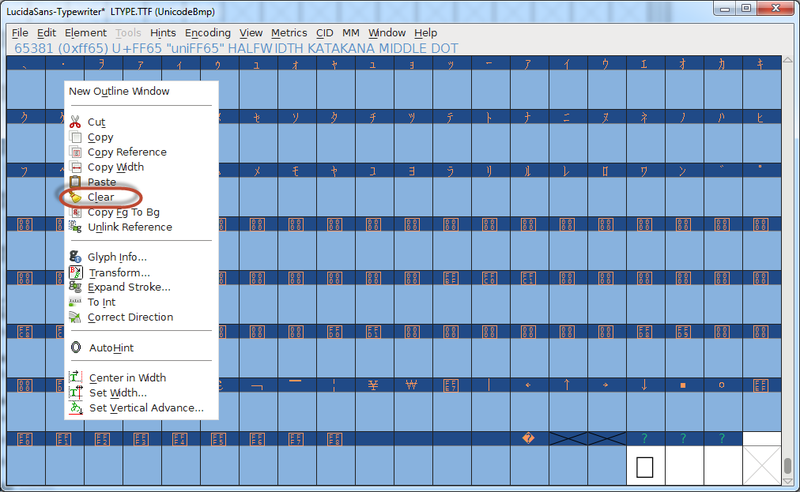 You can see above the selection it shows what that Unicode character should look like. 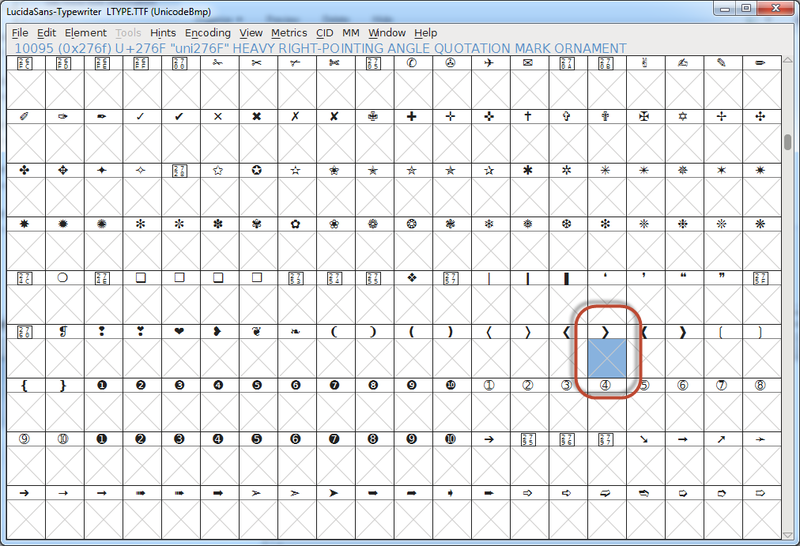 The X indicates there is no Font there. Double click on the X to open the editor. This is going to be a very simple character. 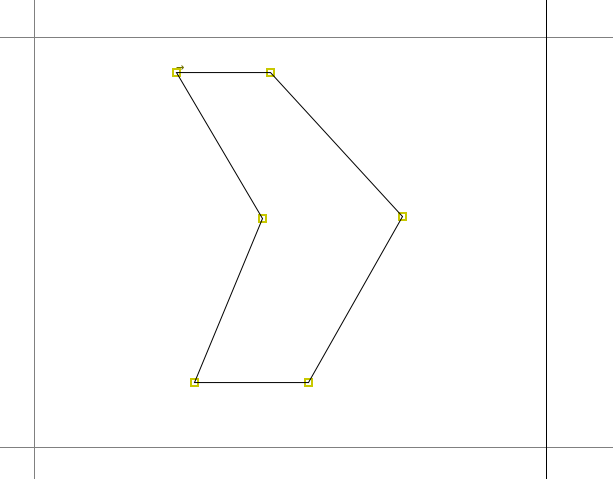 It will only have six points with straight lines between them. 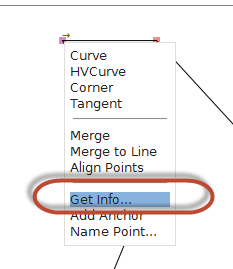 Select the corner point tool. At the bottom click Next on Contour, to bring up the next point. 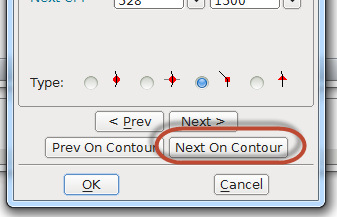 Here are the settings in order, if you follow the contour. When you are done you should have something like this. 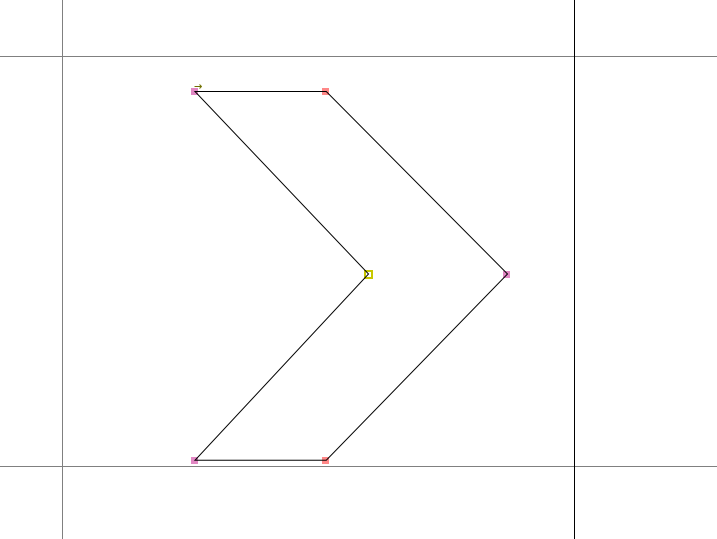 Now you should see your font character you made in its proper place. 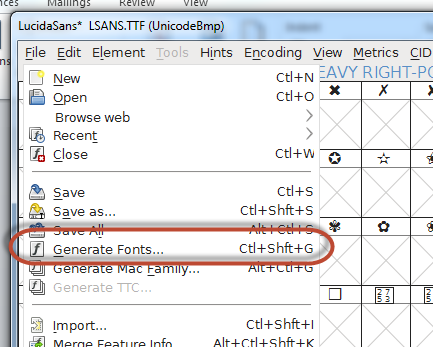 You need to generate a font. 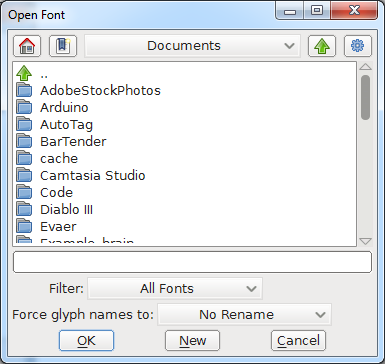 From the File Menu Select Generate Fonts. 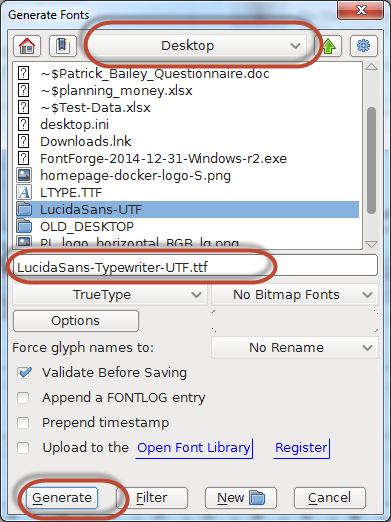 I selected my Desktop, Named it LucidaSans-Typewriter-UTF.ttf and clicked Generate. 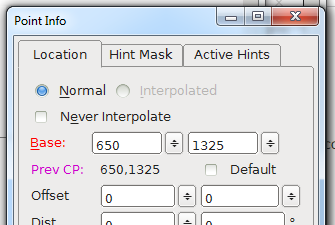 I get this error, but I click Generate. 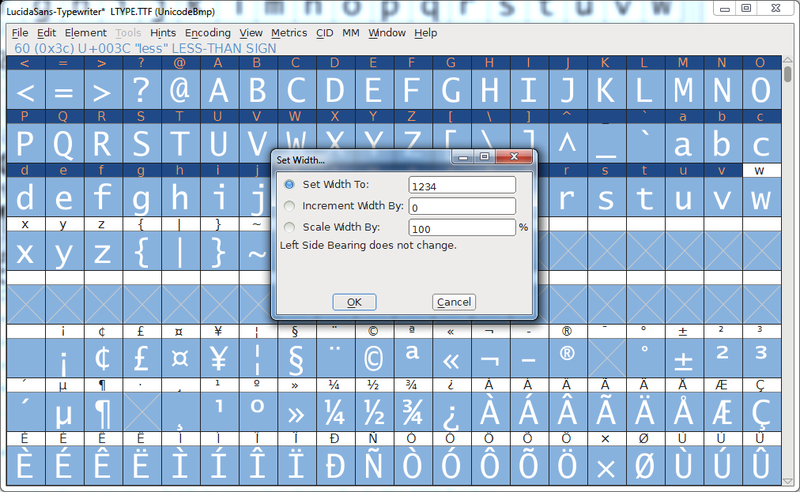 And there is my new font. 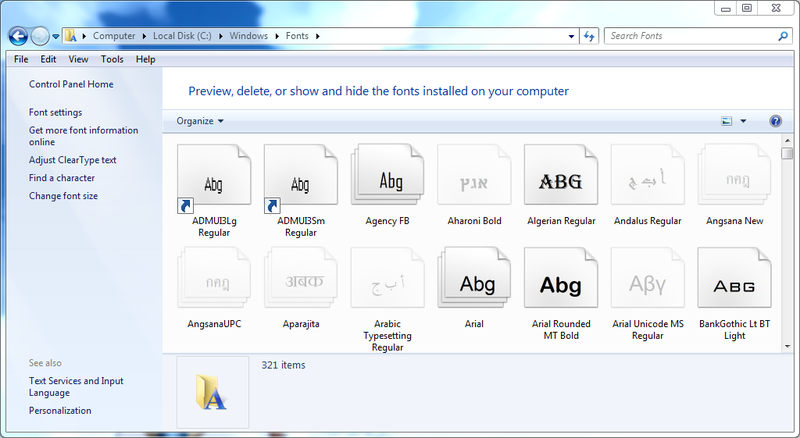 I dragged and dropped the font to my C:\Windows\Fonts folder. 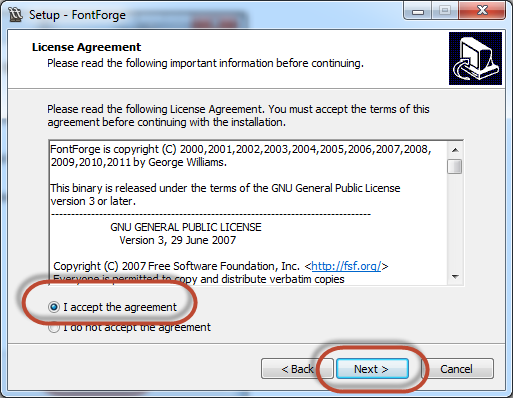 Since the Font already Exist I get this warning. 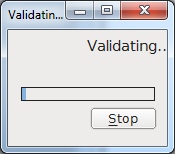 I clicked "Yes" to overwrite it anyway. 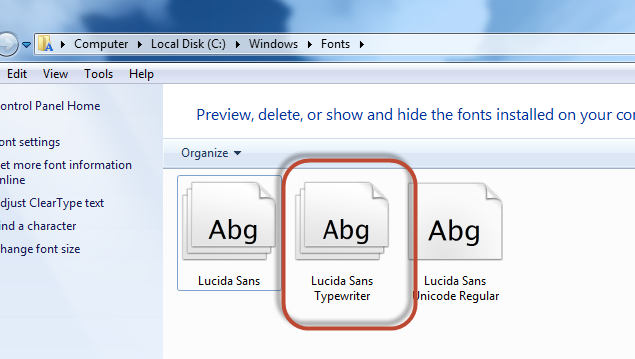 That did not work, in fact now I lost my Lucida Sans Typewriter font (in Cygwin). 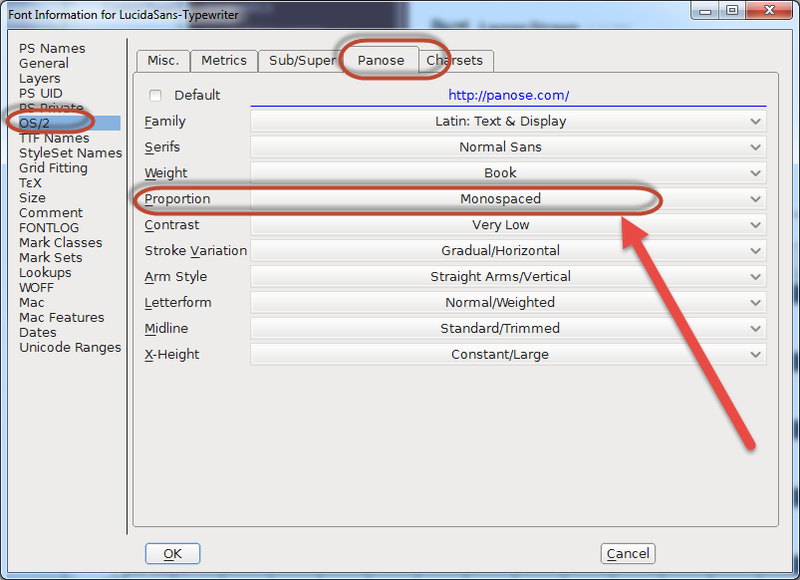 Poking around I found this post http://superuser.com/questions/195646/monaco-font-not-appearing-in-putty-font-list . 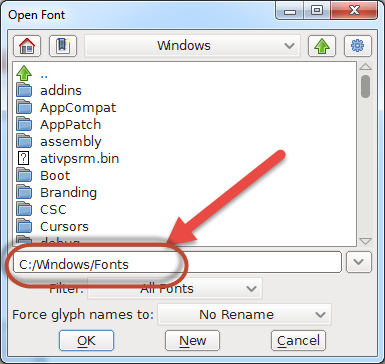 The posts talks about Cygwin only using Fixed-Width Fonts. 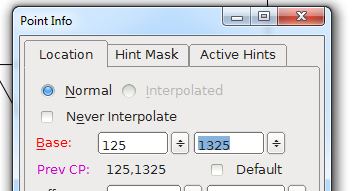 Maybe because I changed the width of my font I messed this up? 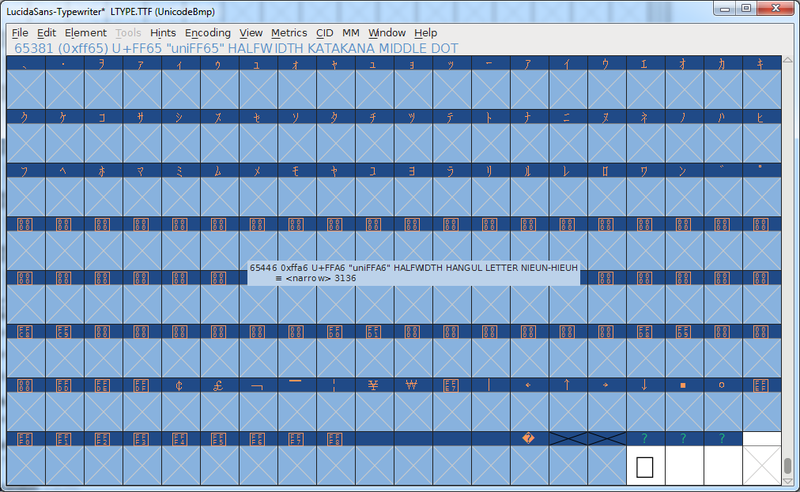 Second Try Fixed Width Font! Repeat the procedure above up to this point! Grrr! That did not work either! OK I figured it out!! 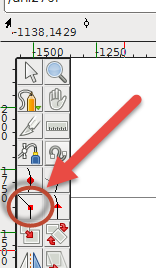 The fixed width was part of the problem but more needs to be done. 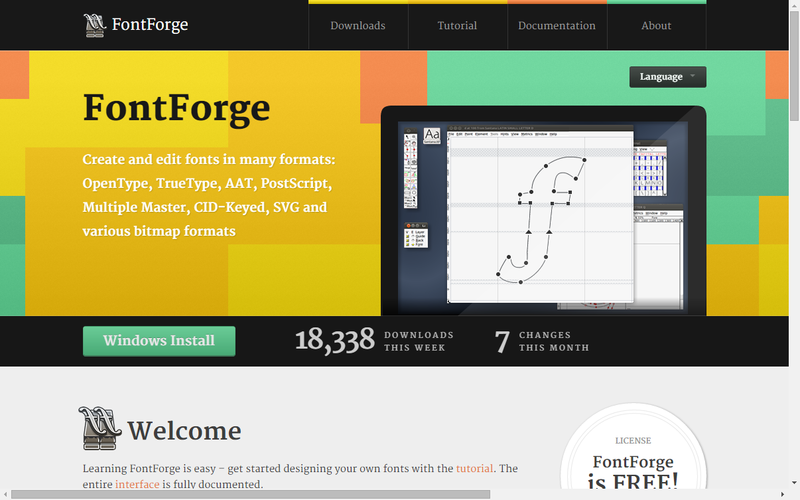 I found a few interesting pieces of info at http://sourceforge.net/p/fontforge/mailman/fontforge-users/thread/1119643345.1122.6.camel@lynch/  and http://graphicdesign.stackexchange.com/questions/10644/how-can-i-make-a-font-monospaced . 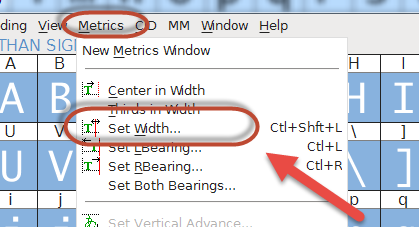 Cygwin needs "Mono Spaced Fixed-Width fonts. 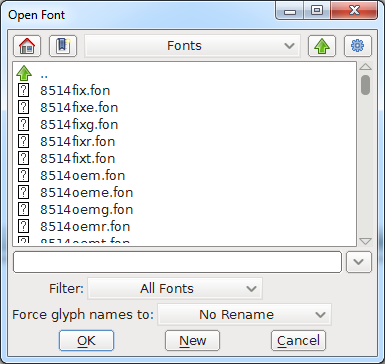 The Font I am altering seems to have the OS/2 already set correctly when I open it. 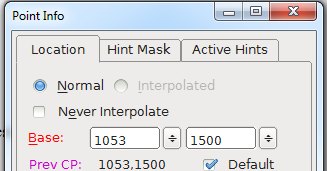 Select OS/2 then the Panose Tab and there make sure that Proportion is set to MonoSpaced. 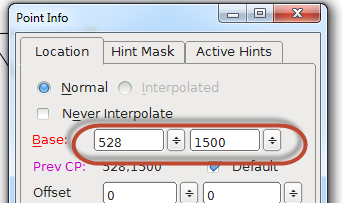 The "post.isFixed = 1" is set only if every character has the same width. 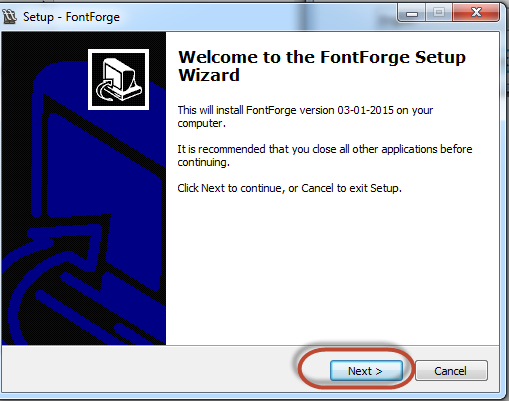 I thought that was already the case with this font, But I guess it was not. Press Ctrl+a to select all the fonts. 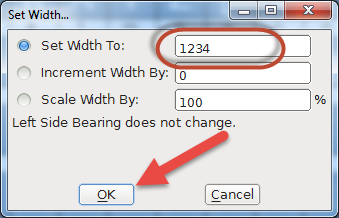 Leave the width at 1234 and click OK. 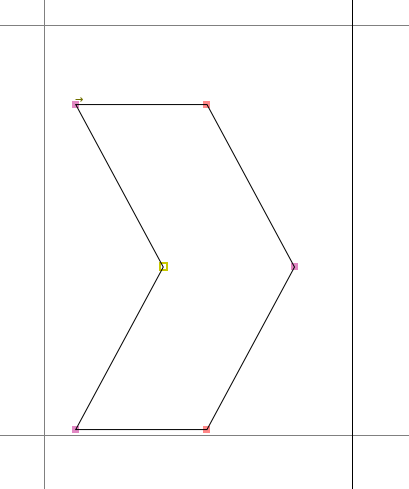 This will change the width of every character all 65K+ of them… This process takes some time. 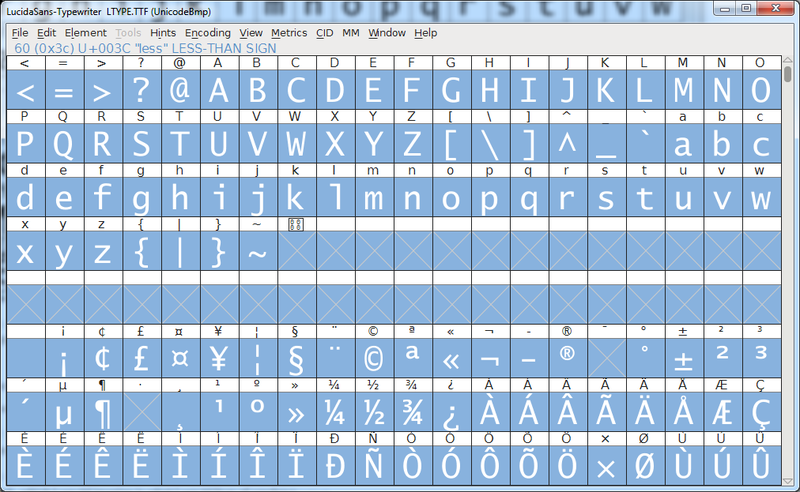 Basically you have too many glyphs. 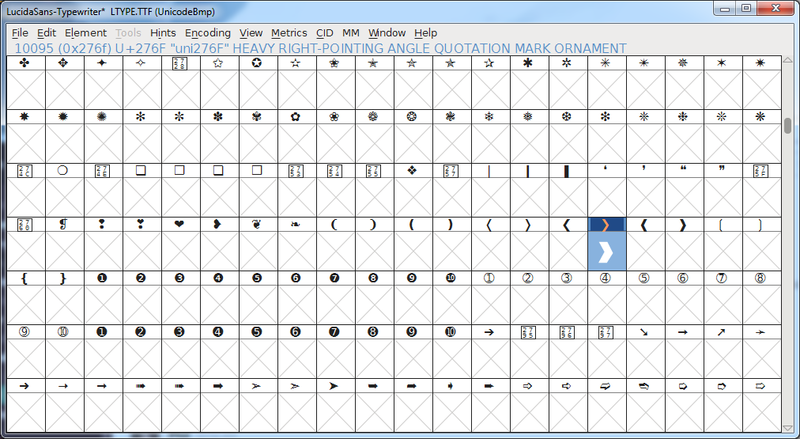 Select a bunch of glyphs, that are empty anyway, right click and press "Clear". 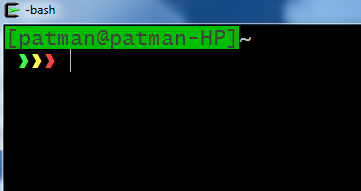 Now If I close and reopen Cygwin…. 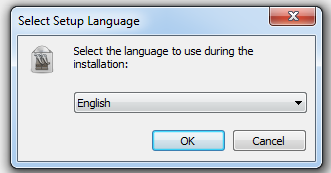 I tried to repeat the process I followed above but it did not seem to work. I did get this error. 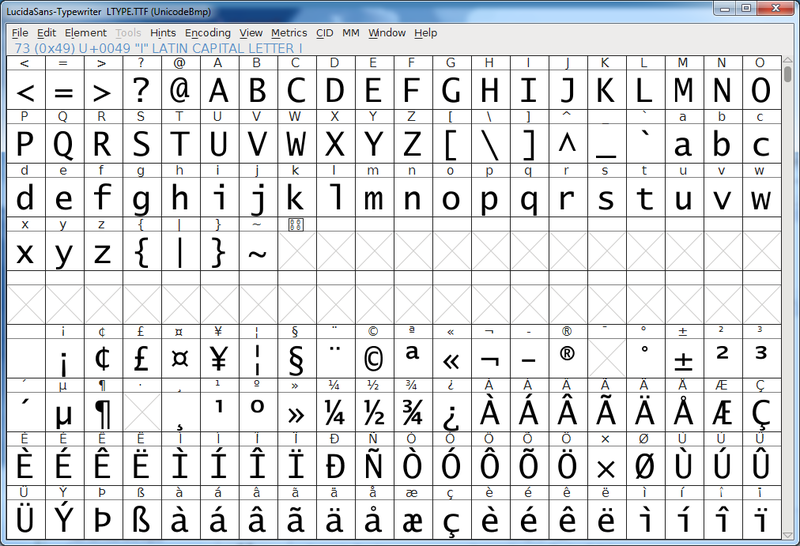 Maybe I have too many Characters in this font?